T.T. 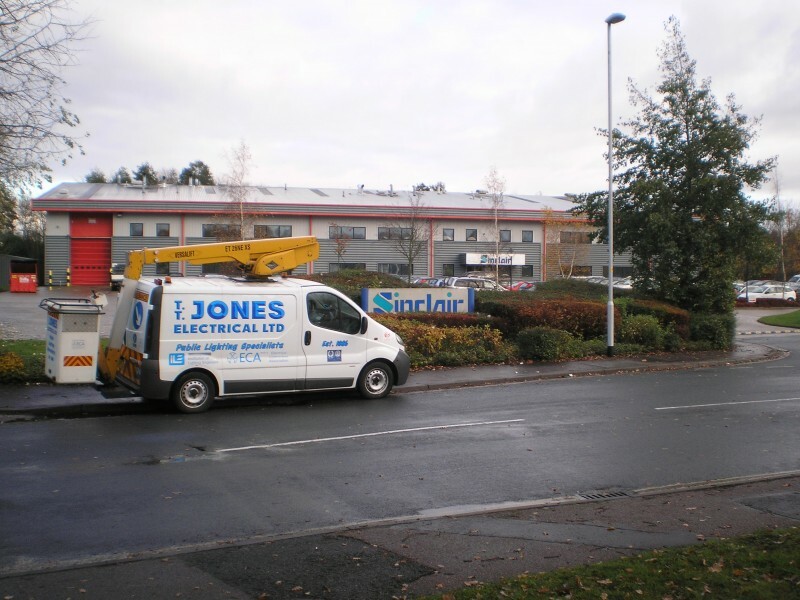 Jones Electrical LTD provide excellent service, willing to attend amergency issues in all weather conditions wherever they can to try to resolve problems and at least make lighting safe if a full replair cannot be achieved at the time. 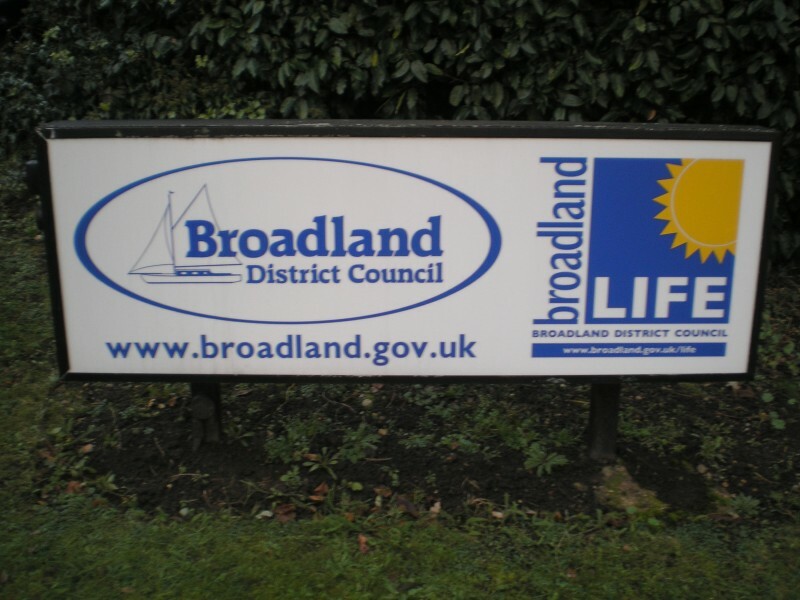 “ What Broadland value is that T.T.Jones Electrical ltd has the Knowledge and Experience to advise the Council on lighting issues which we ( Broadland D.C ) do not have the expertise / experience to deal with”. “ Redenhall with Harleston Town Council have used T.T.JONES ELECTRICAL LTD for several years.I personally have worked with them for nearly 2 years and have found them to be very professional , prompt in dealing with queries and excellent in keeping us informed of any problems . They were also very supportive and provided guidance when the Council was developing its 10 year lighting strategy. I would have no hesitation in recommending this Company “. Annette Palmer – Assistant Town Clerk ,Alysham Town Council . “ T.T. Jones Electrical LTD has been Aylsham Town Council’s lighting contractors for many years and has provided us with a swift and reliable service . 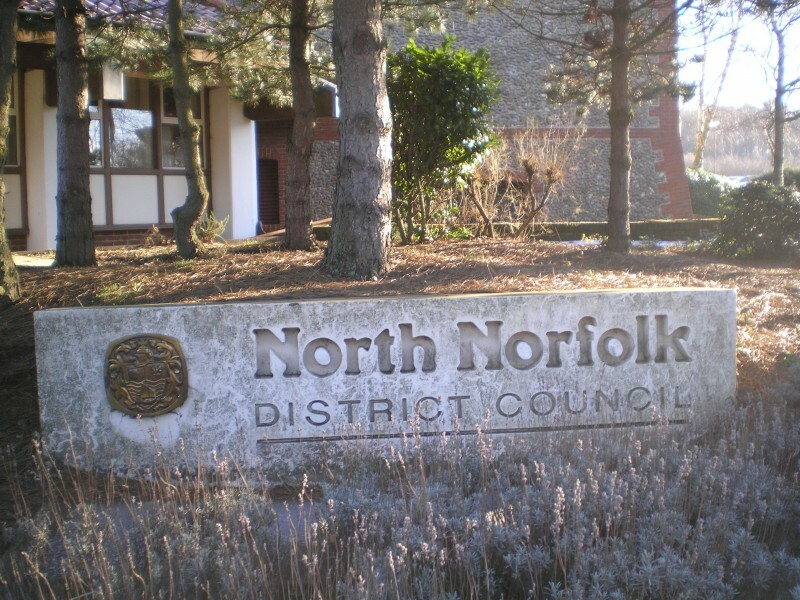 Hethersett Parish Council has contracted with T.T. 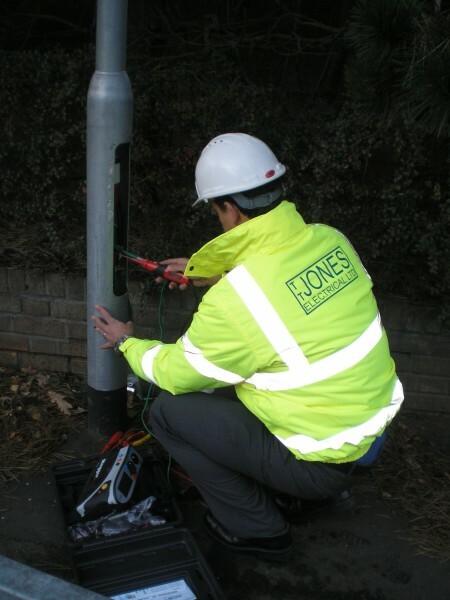 Jones Electrical LTD to provide a street light mainenance service for a significant number of years. The contract has been re-tendered on a number of occassions with T.T. Jones being the successful bidder. Hethersett Parich Council has always found the service provided by T.T. Jones to be prompt, efficient and provided value for money. The company has always been willing to provide advice and guidance to the Parich Council whether it be for large or small projects. In addition the staff are helpful and always approachable. I would have no hesitation in recommending T.T. 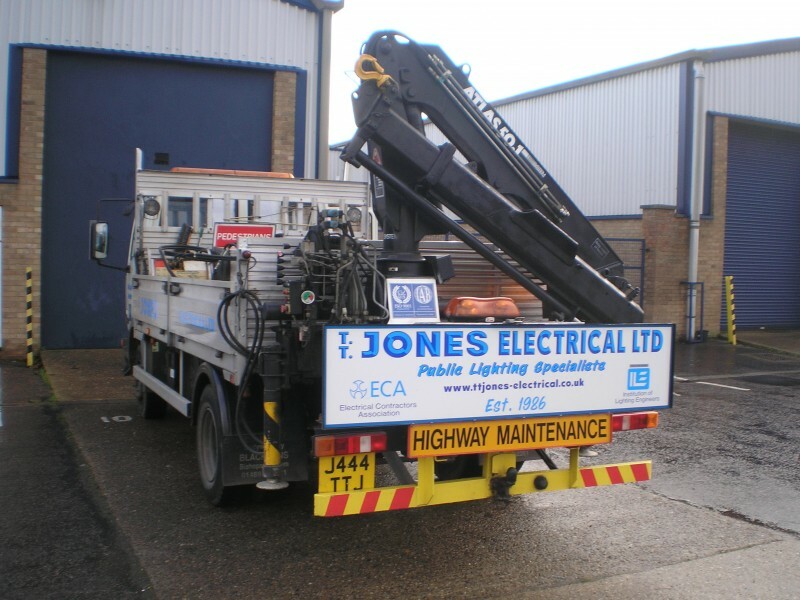 Jones Electical LTD to potential new customers. Michael Knowles– Chairman , Beeston Regis Parish Council . 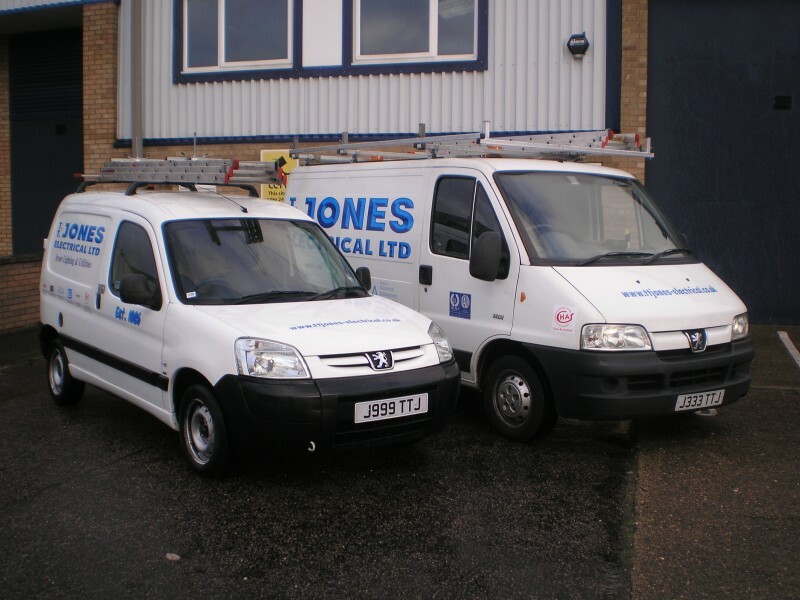 Beeston Regis Parish Council has used T.T.JONES ELECTRICAL LTD as its exclusive lighting contractor for many years . We have over fifty street lights of various types and have , without exception, found them very efficient in terms of regular maintenance and repairs , and knowledgeable and responsive to any ancillary issues . Brian Farrow, Engineer, North Norfolk District Council. “Since 1986 T.T.Jones Electrical Ltd have regularly won the tender to undertake the maintenance of the councils external amenity and promenade lighting systems which they undertake in a professional competent manner, making skilled labour available to undertake emergency works as well as the standard maintenance works programme”. Mo Anderson-Dungar, Town Clerk, Aylsham Town Council. 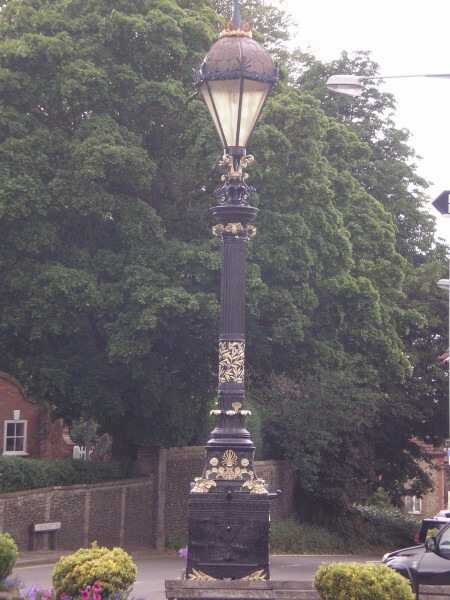 “T.T.Jones Electrical Ltd has been Aylsham Town Council’s lighting contractor for several years. They have good knowledge of our area, with all its differing styles and ages of columns, attend to faults promptly and keep our staff well informed of problems/progress on faults”. B. Harding, Town Clerk, Redenhall with Harleston Town Council. “ I can confirm that the Redenhall and Harleston Town Council have used the services of T.T.Jones Electrical Ltd for the last 12 years (at least), and I have always found their services reliable, considerate and approachable”. Sally Barber, Clerk of Old Catton Parish Council. 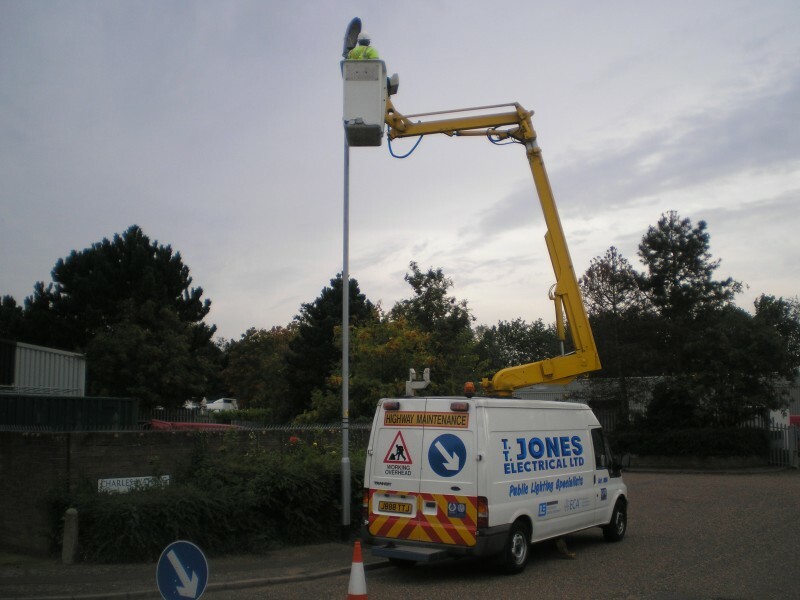 “T.T.Jones Electrical Limited has looked after the maintenance and installation of the council’s street lights for several years. They give a very good, reliable and speedy service and I am pleased to recommend the company”. Roz Rose, Clerk to Spixworth Parish Council. “T.T.Jones Electrical Ltd has been the street lighting contractor for Spixworth Parish Council for 20 years, and has always been reliable, prompt and efficient. Issues can be discussed and resolved with the minimum of difficulty for the customer, and the staff are always friendly and helpful”. 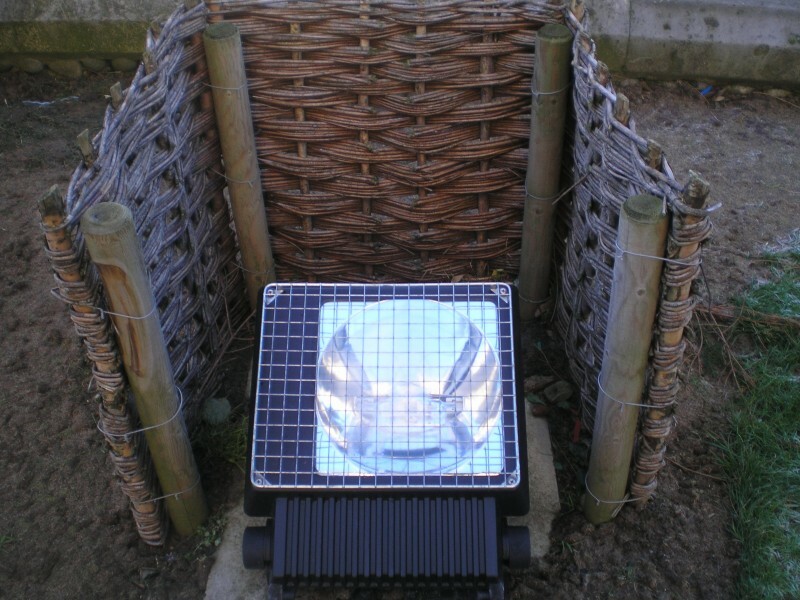 “Professional advice is offered in order to forestall problems arising, and Councils can rest assured that lighting stock is always maintained at its most efficient running level. This firm gives an outstanding service, and represents excellent value for money”. Anne Barnes PILCM, Clerk to Cringleford Parish Council – A Quality Council. 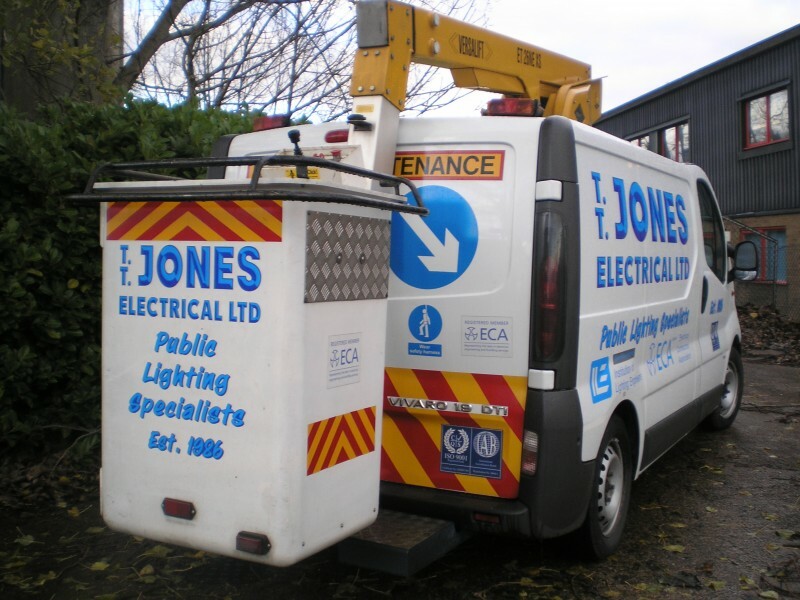 “Cringleford Parish Council is pleased to have been a customer of T.T.Jones Electrical Ltd for over 20 years. They have provided an excellent service for us servicing and maintaining our stock of street lighting columns over that time. They always deal with all repairs in a quick and efficient manner and I am reassured that if they notice any problems during the interim periods they contact me to decide on the course of action. Emergency repairs are no problem to the company and the latest emergency was dealt with within 20 minutes of my call! The office staff are friendly and helpful and T.T.Jones Electrical Ltd will always be our first call”.